Pawsitively Healthy Eats & Treats! 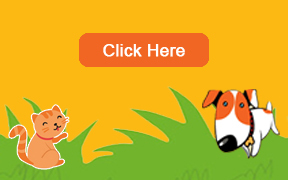 Your Natural Dog & Cat Pet Store Resource! 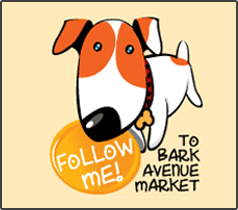 Bark Avenue is a natural pet store located in Colleyville, TX. Our mission is to help improve the health, wellness and longevity of dogs and cats. We specialize in natural and complementary remedies and therapies for many common problems such as itchy dogs & cats, separation anxiety and age related aches and pains, including nutritional, herbal, homeopathy, and flower essences. Knowing that nutrition provides the foundation of good health, we carry premium quality foods, specializing in raw foods, bones and treats. We are the local leader when it comes to raw foods and treats as we offer the most variety around. 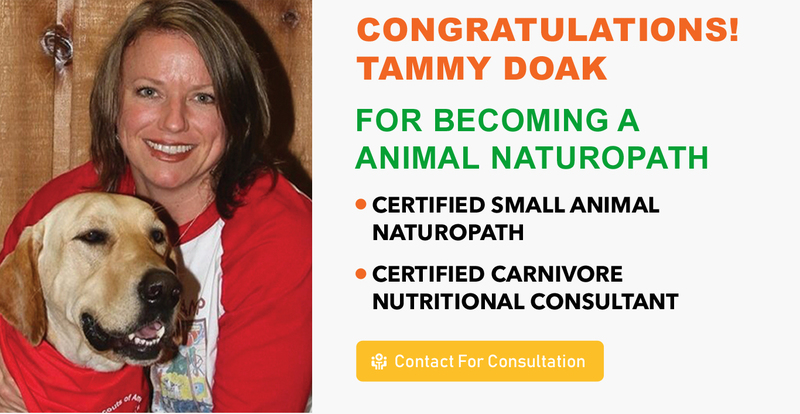 We take carnivore nutrition very seriously and stay on top of the latest information for you, our customers. The friendly staff is here to help answer any questions you may have whether it is to find a food or supplement that fits your needs, make a recommendation on an interactive toy or chew, a high value rewarding treat, a unique locally made collar or leash or a super comfy bed. We have you covered! You will also find a wide selection of Fresh Baked Treats that are baked and decorated by hand in our own bakery. Don’t forget to sign up for the Birthday Bone Club when you stop in. Your dog will receive a free jumbo freshly decorated peanut butter frosted birthday bone to celebrate their special day! Bark Avenue is also committed to giving back to our community. With the help of our generous customers, we have been able to donate over 25,000 lbs of food to the Don’t Forget to Feed Me Pet Food Pantry, which can make the difference of the family pet staying or going. We have also made generous donations to several local rescue groups and have hosted many meet and greet’s for groups including: Golden Retriever Rescue Alliance, All Border Collie Rescue, Paws for Irving Rescue who pulls animals from the Irving Animal Shelter, Trinity Gap Rescue Group who pulls animals from the Euless Animal Shelter and the Bedford Animal Shelter. 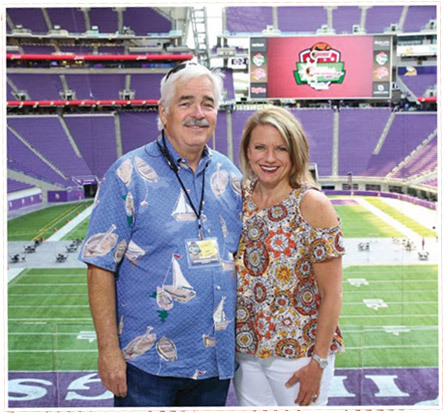 Additionally, we support many of the local schools by providing items for their local fund raisers. Stop in to see us! We are located in the Colleyville Town Center (Market Street Shopping Center) next to FedEx and a couple of doors down from McAllister’s Deli. We are looking forward to meeting you and your family of pets!